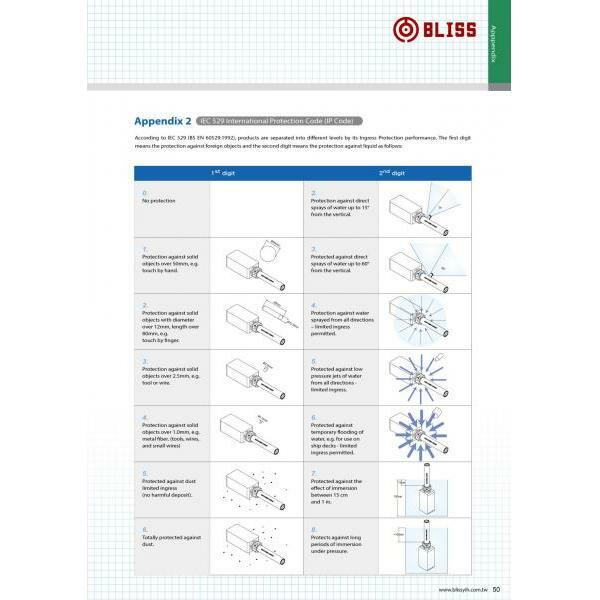 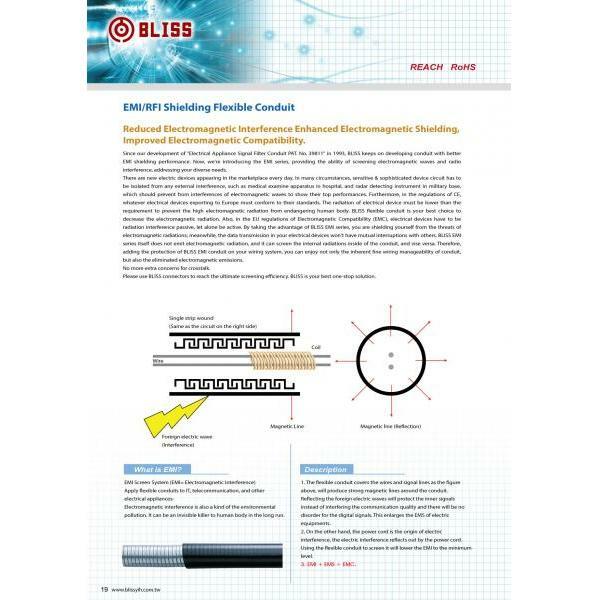 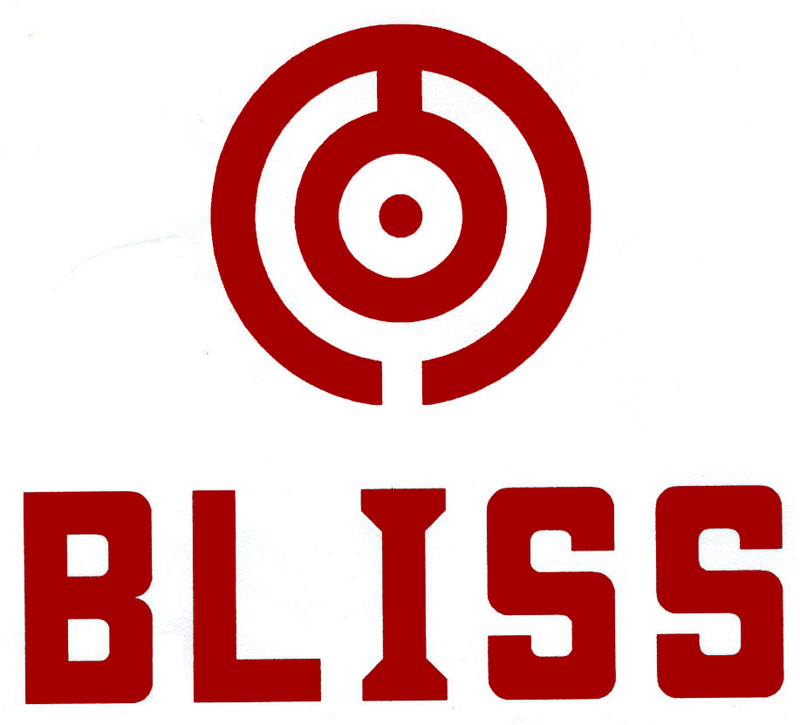 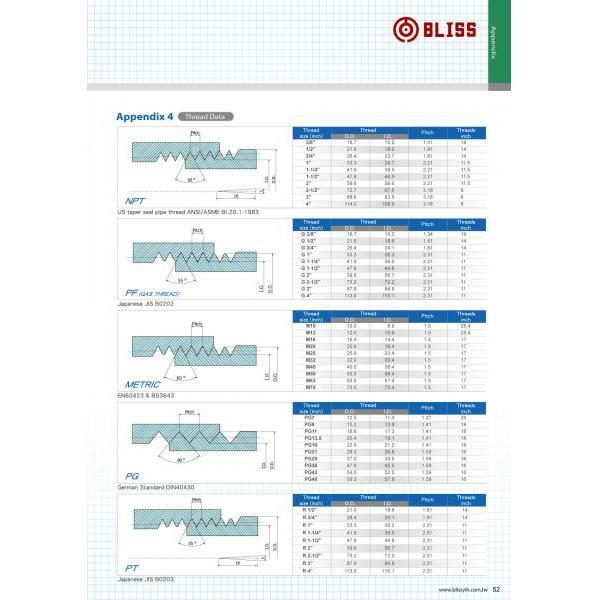 Application Illustration & Success Story (Appendix 1) - Bliss Yih Enterprise Co., Ltd.
Bliss Flexible Conduit can be applied to many places for better cable arrangement/protection. 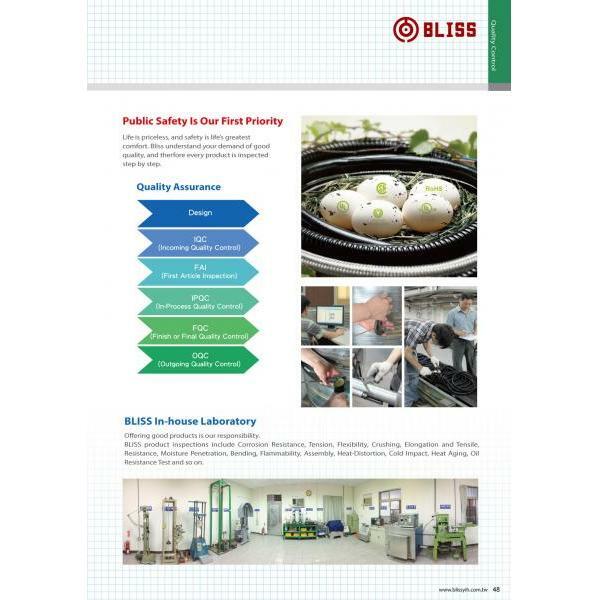 Apply to machines (machinary), buildings, and facilities for neat, clean and safe environment! 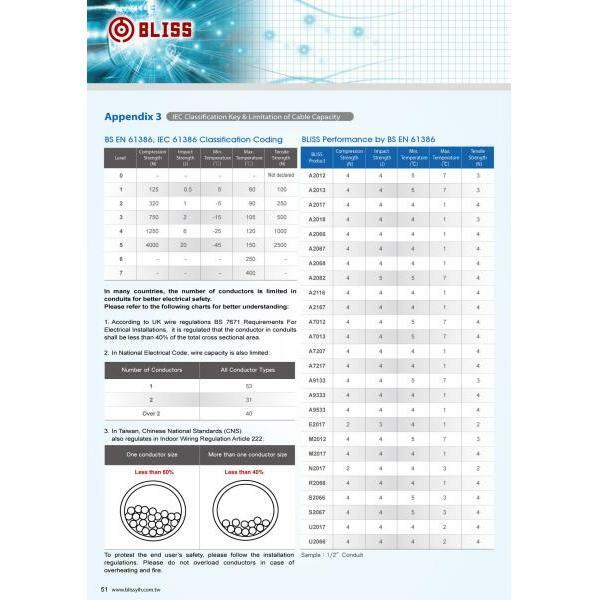 Our flexible conduit and connector application examples include installation on lamp, ceiling, lighting, speaker, detector, expansion joint, pump, controller, and motor transformer, etc,. 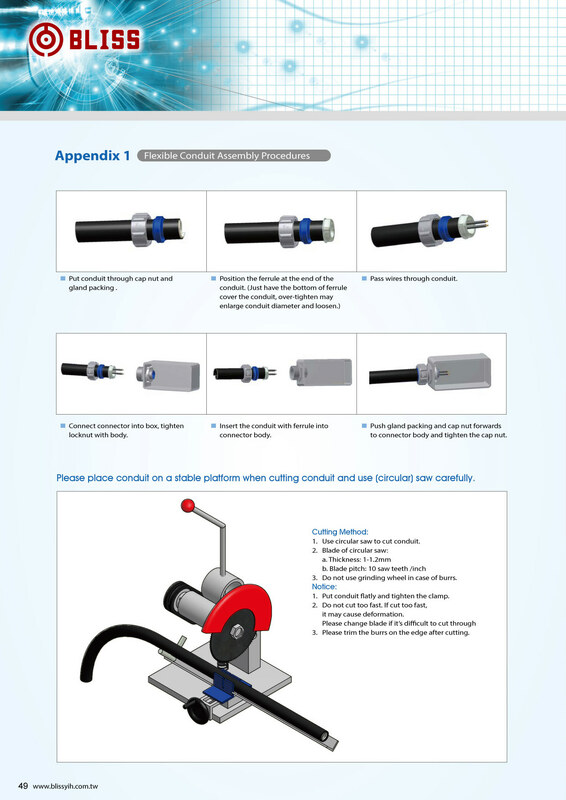 For detail installation illustration, please download the attached file!